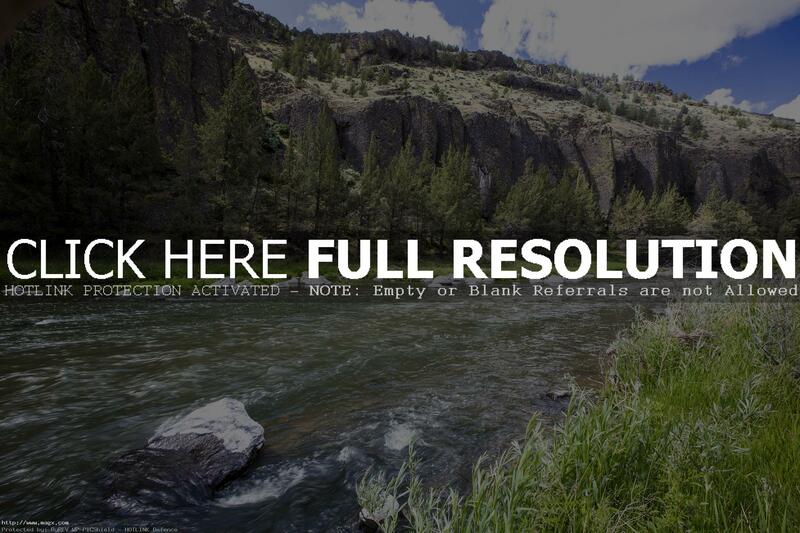 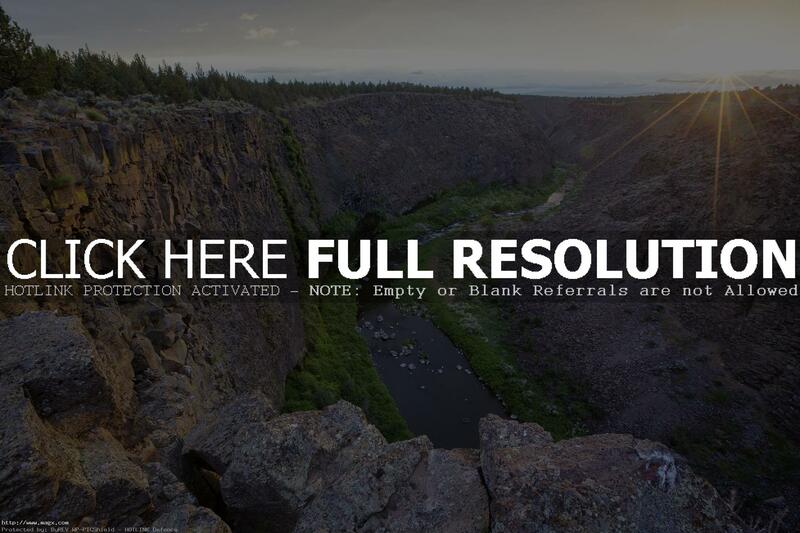 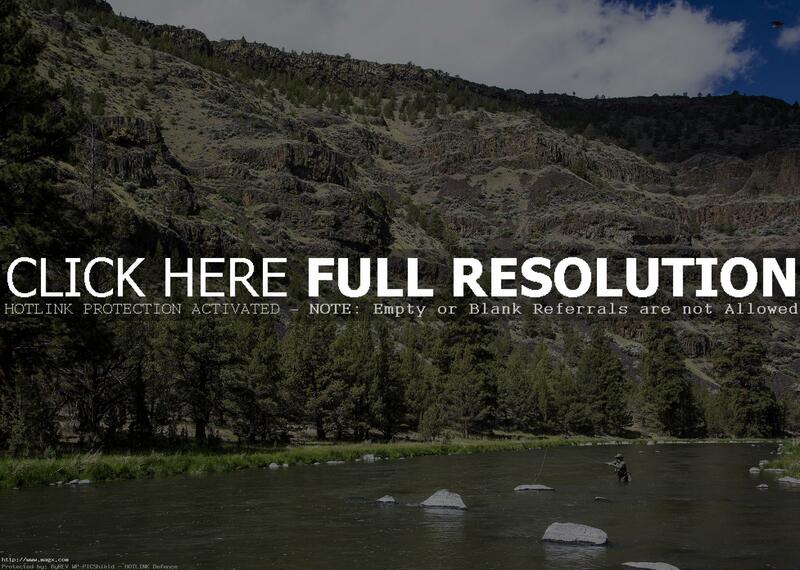 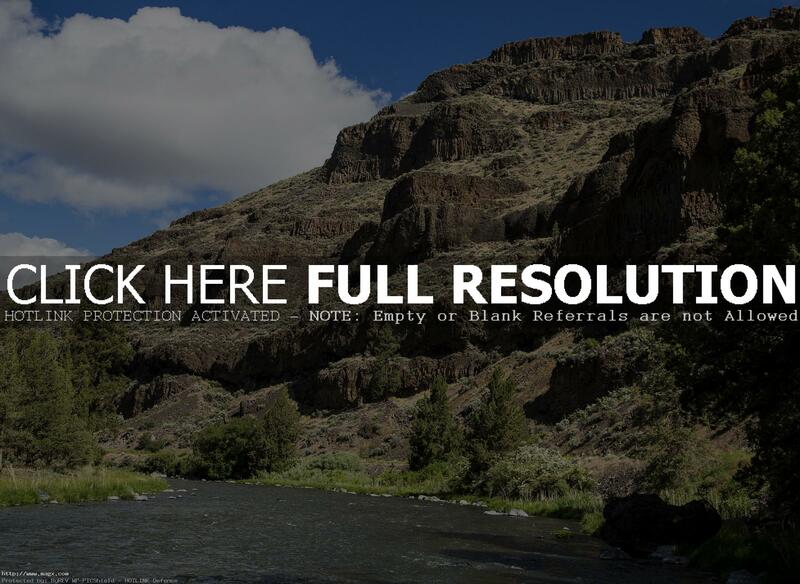 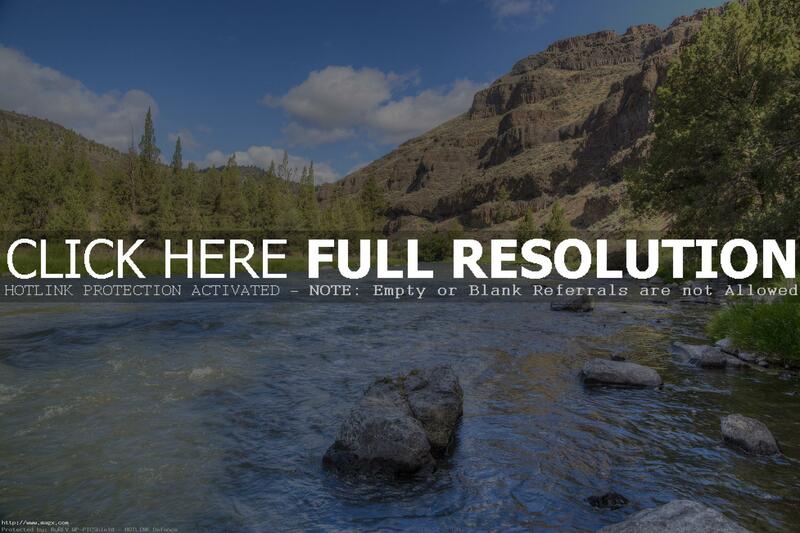 One of the most scenic areas of Central Oregon surely has to be along the Lower Crooked River. 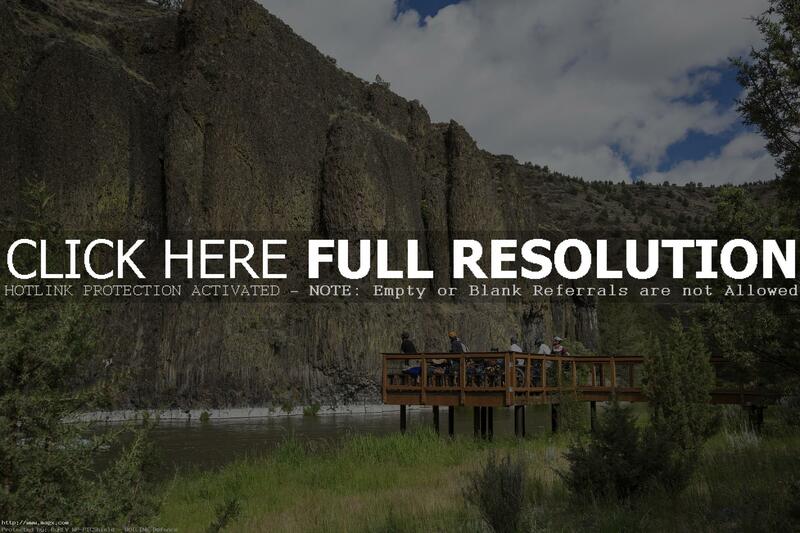 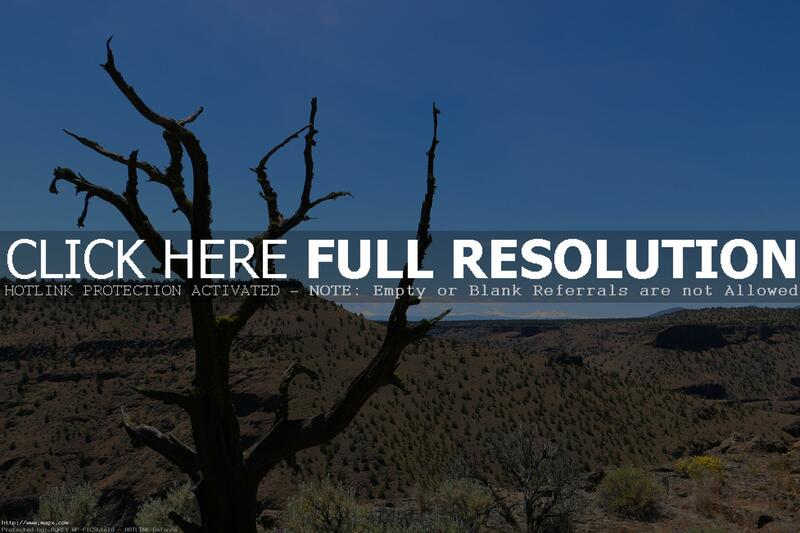 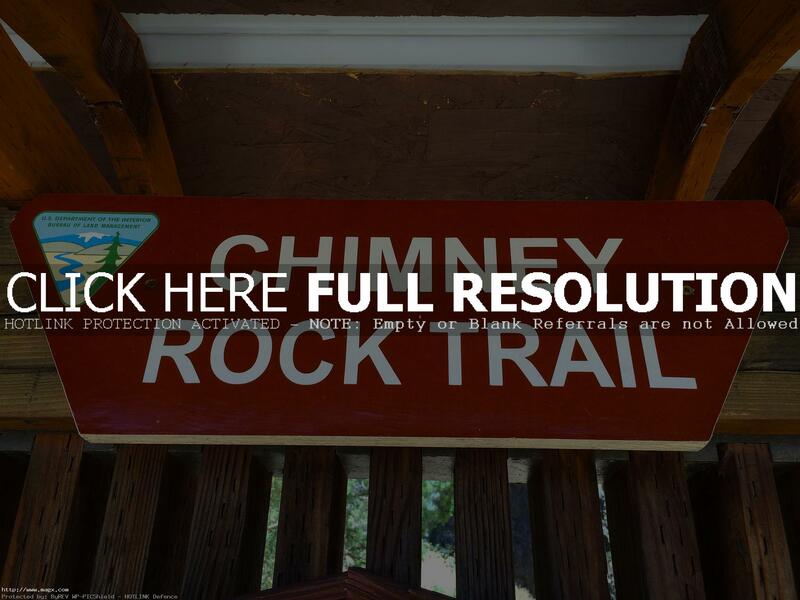 Chimney Rock overlooks a bunchgrass landscape that has been etched by the beautiful cliff-rimmed canyon of the Crooked River. 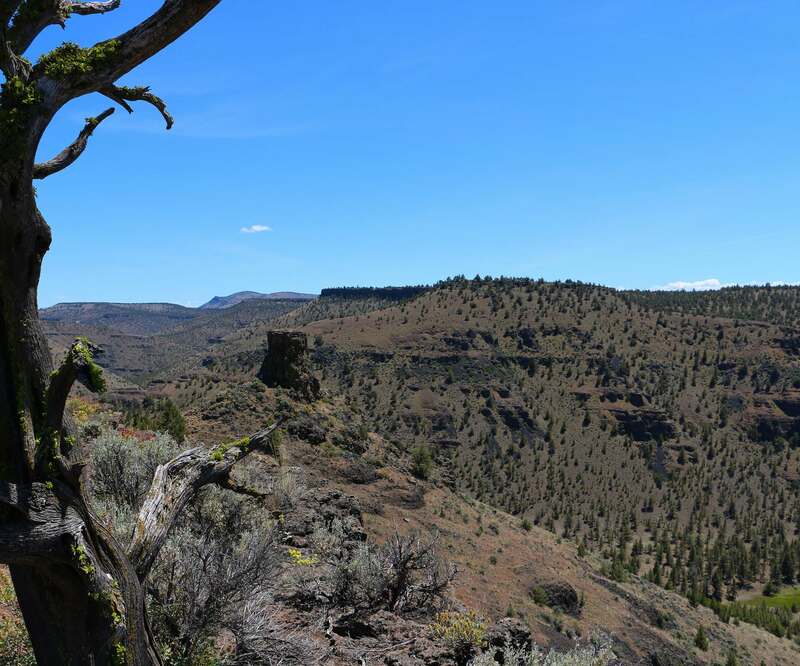 A hiking trail begins on the canyon floor and winds it’s way up to the rock formation providing several great opportunities to photograph the unique rock formation and the wild and scenic river below. 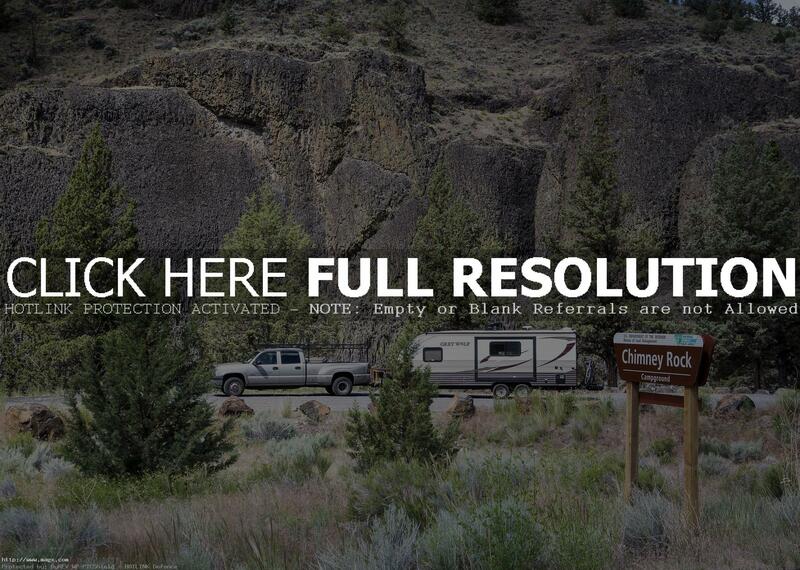 The trail, like all of the Lower Crooked Wild & Scenic River area, is managed by BLM and it starts directly across the road from the Chimney Rock Campground.